Saturday & Sunday, August 3-4 from 12 – 10 p.m. 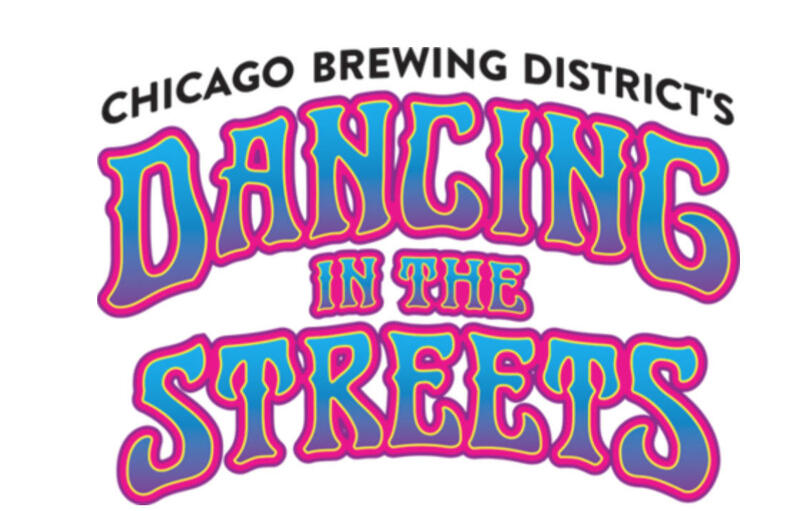 Returning for the second year, Chicago Brewing District’s Dancing in the Streets features live jam bands, local makers and artisans, local food, family activities and craft beer from the Chicago Brewing District brewers, including All Rise Brewing Co., Burnt City Brewing, Finch Beer Co., Forbidden Root, Goose Island Beer Co., Great Central Brewing Company and On Tour Brewing Company, along with wine and spirits. Address: 1700 W. Hubbard St.